Throw unforgettable parties when you use our children's birthday party guide in Queens. If you live in NY and need kids birthday party ideas in Queens, look no further! This great resource will help you find all the top caterers, venues, entertainment and more for your next kids birthday party in queens. 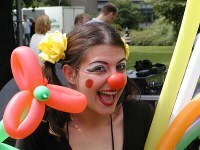 Some of the top childrens party entertainers in Queens can be found in this definitive guide. 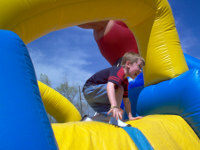 Find a categorized list of kids birthday party entertainers in Queens. This easy-to-use directory lists for you all the top Queens kids party rentals you could need for your next event. Parties aren't complete without the right table linens and chairs, so consider kids party rentals in Queens when planning your party. Peruse this list of parties for young children Queens has to offer and see your many options when planning your child's party. 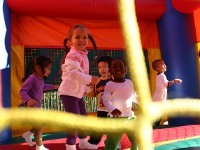 Parties for little ones Queens come in all types from musical parties to indoor soft playgrounds. Find some of the top birthday party places in Queens when you use FunNewYork's helpful guide. 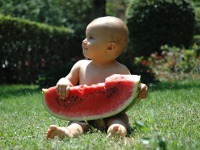 Have your next children's event at party venues in Queens and avoid having to do any cleanup! You'll love this definitive guide to party services in Queens when you use it to help plan your next party. Find everything from DJs to photographers in this list of Queens party services. 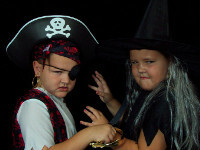 FunNewYork offers a list of great childrens theme parties in Queens. This is a great planning tool to use when planning themed kids parties in Queens - your child will never forget this birthday party.